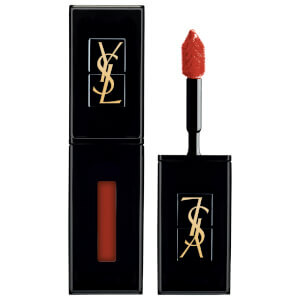 Everyone needs a signature lip colour; find yours today with YSL's incredible range. From the classic Touche Éclat to the modern matte All Hours, uncover your perfect base. Finish your look with incredible mascaras, lustrous shadows and bold liners. For sophisticated colour and a luminous finish, discover the luxurious nail lacquer range. From powerful serums to gentle makeup removers, explore the range. 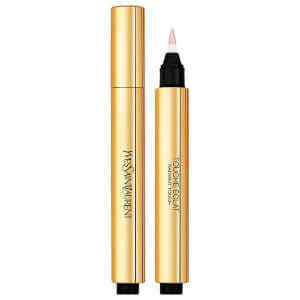 Both beautiful and superior in design, create your signature look with ease using the makeup brush range from YSL. Explore the iconic, illuminating Touche Éclat range for a radiant, glowing completion. 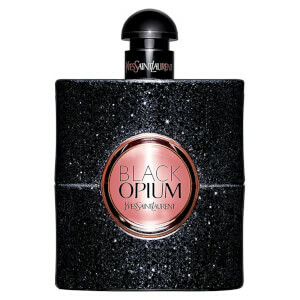 Discover the fragrance signature of the most subversive Parisian couture house.